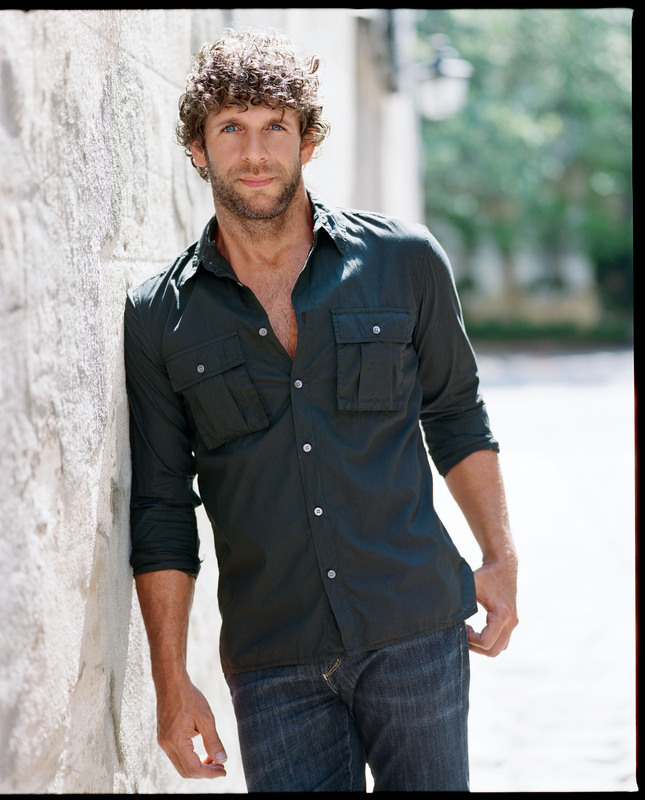 Just Announced Madison Concert: Billy Currington, 10.11.13 | True Endeavors Presents: music, tours, tickets, mp3 downloads, concert pictures, videos, Madison WI. Tickets on sale through our Music Calendar Friday, July 12 at 10am. Country USA he was great!! !